Wildlife management is the decision-making processes and the implementation of practices to purposefully influence the interactions among and between people, wildlife and their habitats to achieve impacts valued by stakeholders. 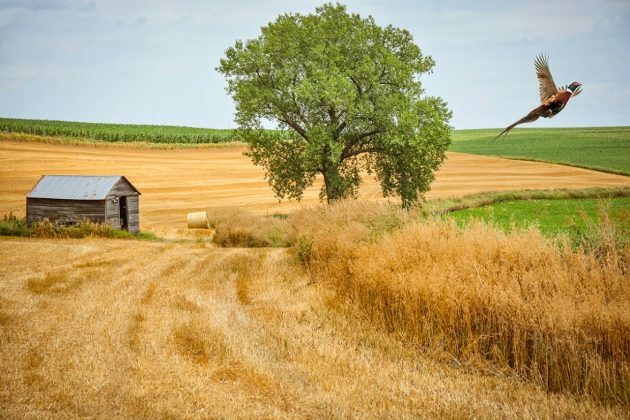 Aldo Leopold wrote “game can be restored by the creative use of the same tools which have heretofore destroyed it; the axe, plow, cow, fire and gun.” Visit the Conservation Toolbox to learn more about conservation opportunities in Nebraska. You can assess desired and future conditions to improve upland gamebird populations and hunting opportunities. Develop an annual work plan to prioritize how, when, and where to implement wildlife habitat management objectives. 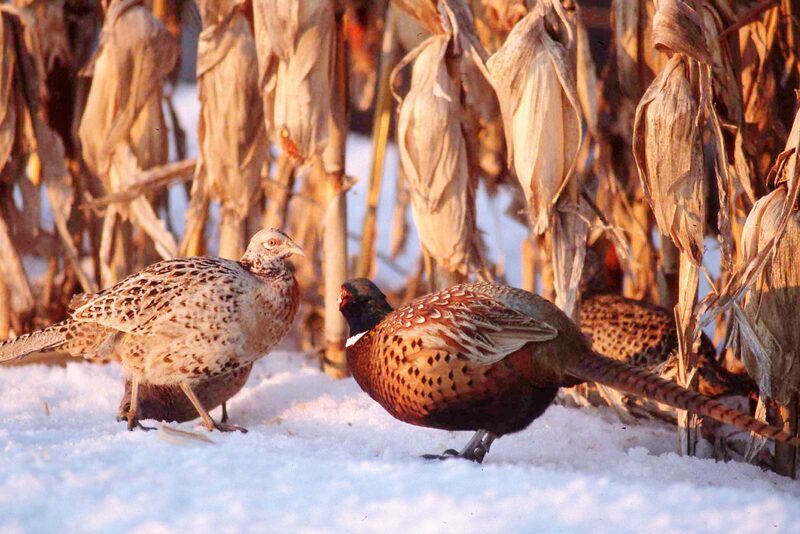 Assess the strengths and weaknesses of habitat available to pheasants on your land and in the surrounding area. Improve what is already there (i.e. add a few rows of shrubs to existing woody cover, alter a grazing system, or restore a wetland). Create new habitat features that will enhance those already available on the landscape. Nesting and brood habitat can have a very significant effect on pheasant populations. 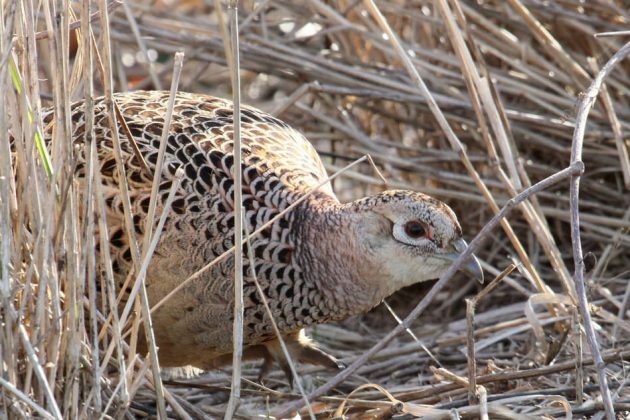 Learn more about the establishing and managing pheasant habitat. Have a question? Check here first so see if it has already been answered. Food plots can be established almost anywhere, but well-planned food and cover plots provide a dependable source of high-energy food for local pheasant populations. Nebraska Pheasants Forever has a series of videos that offer helpful advice on many different perspectives of habitat conservation and management. 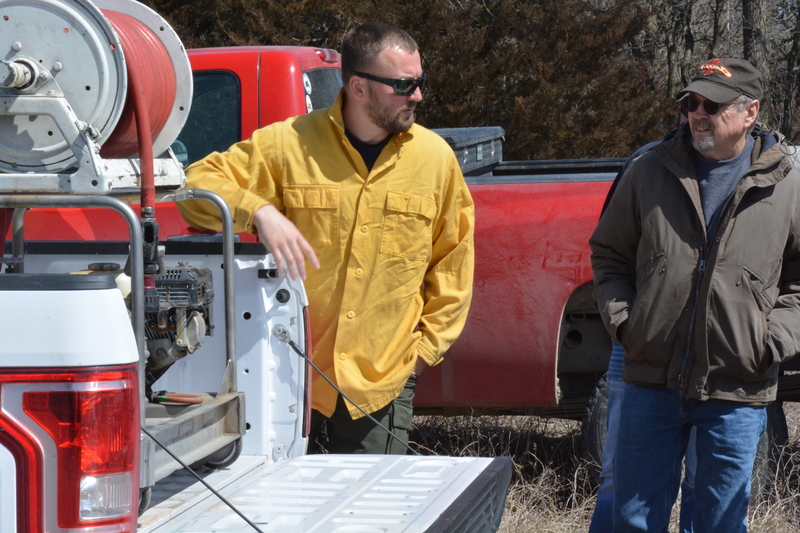 Pheasants Forever is committed to educating current and future generations of land stewards and hunters to achieve its habitat mission. We work with farmers, ranchers, landowners, and natural resource agencies to accomplish science-based habitat management practices that benefit upland game habitat. The following fact sheets were developed by our knowledgeable team of wildlife biologists to help address common habitat management topics.